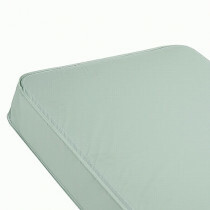 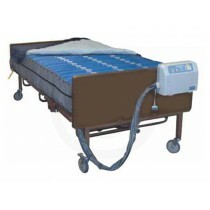 Vitality Medical carries a full line ofBariatric Mattresses and Bariatric Sheets. 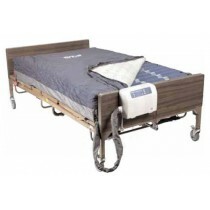 Having a superior bariatric bed or mattress can increase the quality of life for any patient. 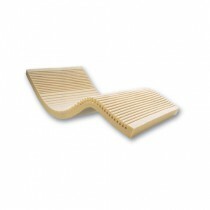 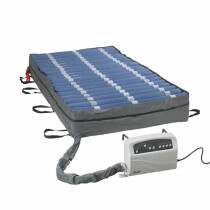 The bariatric mattresses are available in a variety of widths; up to 60 inches. 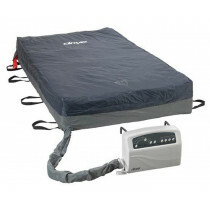 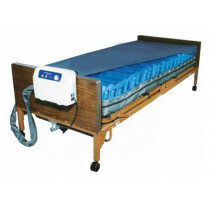 Alternating pressure mattresses are also available. 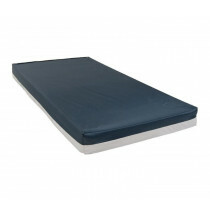 These mattresses rotate the amount of pressure put on the body to reduce the likelihood of pressure sore formation.